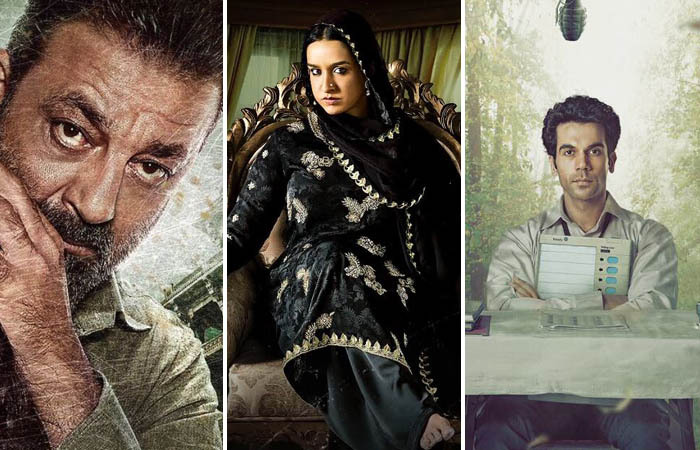 This Friday three new Hindi movies Bhoomi, Haseena Parkar and Newton are getting released at box office with decent buzz among fans as well as moviegoers. 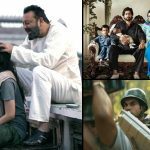 All the offerings are based on different genres but one thing which is common, that all these rely on the shoulders of their leading actors pre-release. Directed by Omung Kumar, Bhoomi is a revenge drama and marks the comeback of Sanjay Dutt after almost three years. The movie stars Aditi Rai Hydari in lead role alongside Dutt, Sidhant Gupta and Sharad Kelkar in pivotal roles. It is the biggest release of this week from Bollywood, releasing on around 1900 screens nationwide. Undoubtedly Sanjay Dutt has solid fan following and his presence is the major highlight of Bhoomi, but if talking about box office performance then we can’t expect big numbers from it. With decent initial buzz, this intense drama seems to take the start in range of 3.50 – 4.50 crores. It can take fair jump over the weekend if viewers react in favor. On the other hand, Apoorva Lakhia’s directorial biopic Haseena Parkar starring Shraddha Kapoor and Siddhanth Kapoor in lead roles. As title suggests, it is based on the life of underworld don Dawood Ibrahim’s sister Haseena Parkar. This crime drama is being released on around 1700 screens across the country. One cannot deny the fact that Shraddha Kapoor is one of the most popular young Bollywood actresses, but her box office records are not very impressive. Since 2016’s Baaghi, she is seeking for a hit. So after considering all the facts and previous records of films with similar genre, Haseena Parkar is expected to open in a range of 2-3 crores. Last but not the least, Amit V Masurkar’s directorial dark comedy Newton. Starring very talented Rajkummar Rao this movie has low buzz but capable enough to become another unexpected hit of the year. With the trailer, it made good impact on viewers as well as critics. 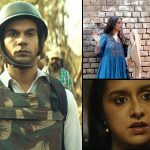 Rajkummar Rao’s last movie Bareilly Ki Barfi has emerged as hit but before than that he was seeking for a hit from a long time. After considering all the facts, Newton is expected to open at around 1 crore but can take good jump over the weekend if word of mouth comes in favor.